Ray was born on March 18th 1936 in Salt Lake City, Utah to Henry F. Holter and Louise L. Holter. 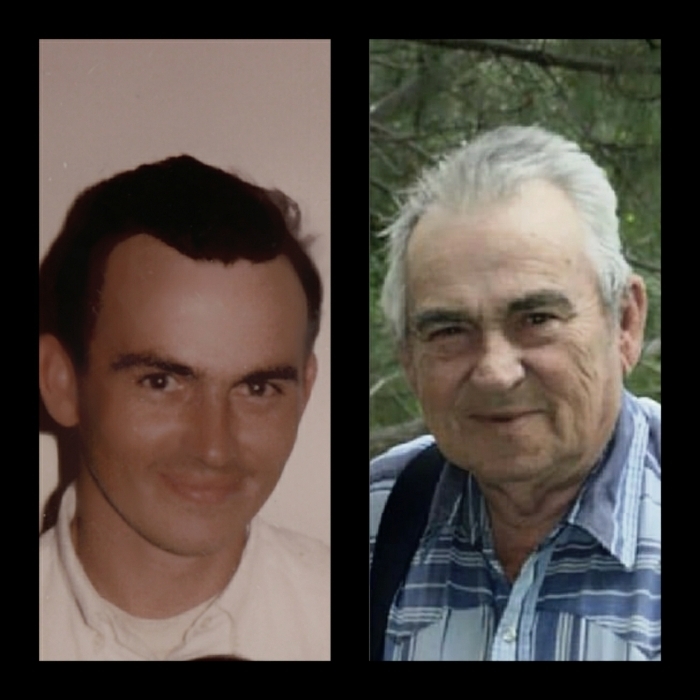 Ray passed away at the age of 82 in Ogden Utah on February 7th 2019. Ray spent most of his childhood in South Salt Lake, Utah. He was preceded in death by both his parents, his beloved wife Melody, Oldest daughter Joyce, 2 brothers James and Gordon and his sister Lucille. Ray survived by his daughter Julie Hermansen (Wallace Hermansen), Sharon Holter (Dominic Martinez) and Carolyn Holter (Brad Millard). As well as his brothers Delbert, Blaine and sister Marie and 15 grandchildren and many great grandchildren. Ray had a passion to fix it all, nothing ever went to waste. He would spend most of his time working to care for his family as a mechanic and laborer. He was a jack of all trades. There wasn’t anything he couldn’t do. He was a pillar of strength and over came many hardships an became the man everyone loved today. Ray always wanted to make you laugh or smile he had such a great sense of humor, he could tell you jokes for days. Our memory of Ray will live on forever in our hearts..
“Our family would to send a special Thank You to Susan Carpenter for everything. Please know you are very appreciated and loved”.